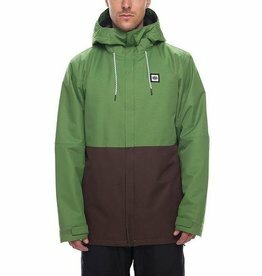 Embodying our classic look, this tried-and-true, insulated GORE-TEX 2L jacket featuring a dedicated hood, powder skirt and internal media pocket keeps the elements at bay for laps all day. 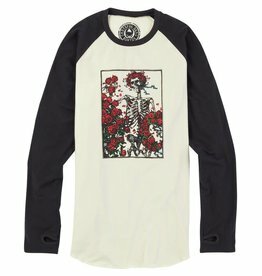 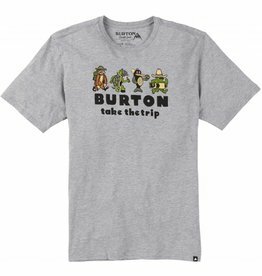 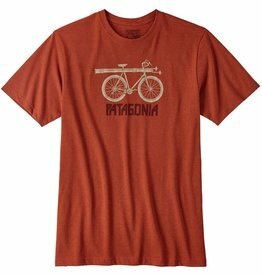 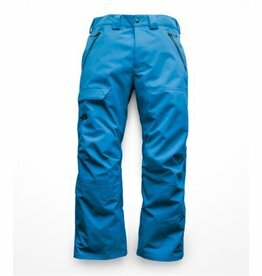 A tweaked out classic featuring stink-proofing, stretch, and quick-drying tech. 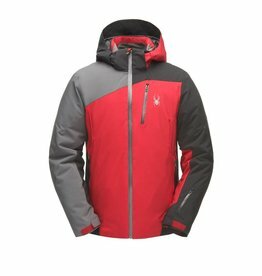 This affordable Gore-Tex jacket from Spyder will keep you warm and dry. 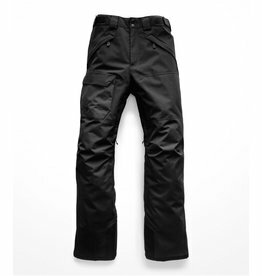 DryVent™ 2L ski pants for looking cool, calm and collected on the hill. 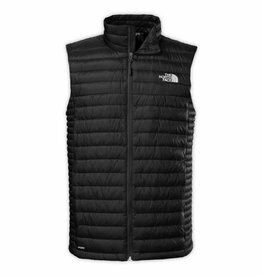 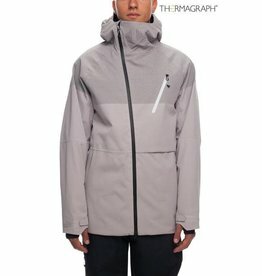 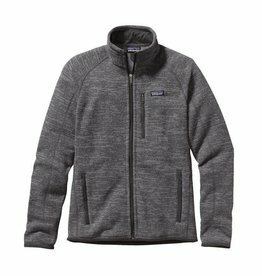 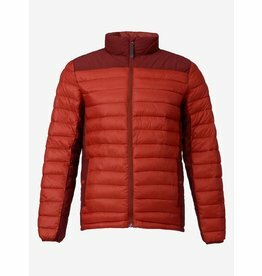 The North Face Men's Nuptse vest features an updated fit with sleek quilt lines and will keep you super warm. 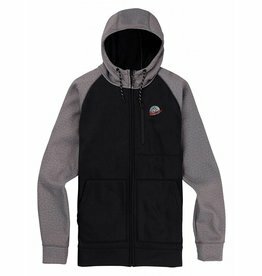 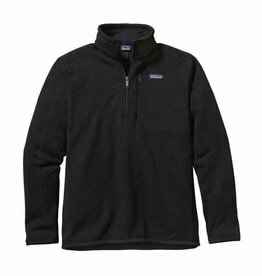 A warm, low-bulk quarter-zip pullover made of soft, sweater-knit polyester fleece that’s Fair Trade Certified™ sewn. 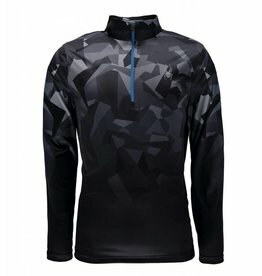 Take the lead and show the way fully protected in the Leader Jacket! 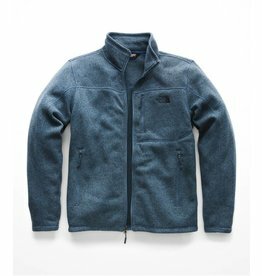 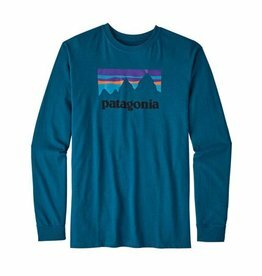 Rugged synthetic down warmth and sustainably-minded design in a puffy that insulates your everyday adventures. 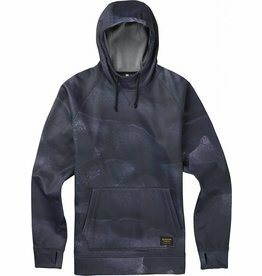 A hoodie fit for a king, featuring quick-drying tech for riding, hiking, or hanging. 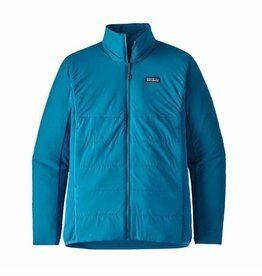 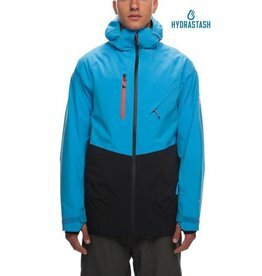 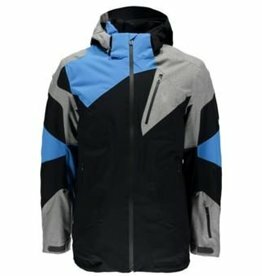 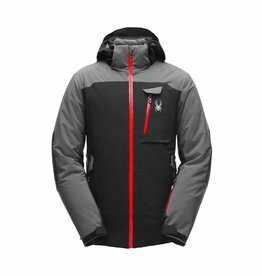 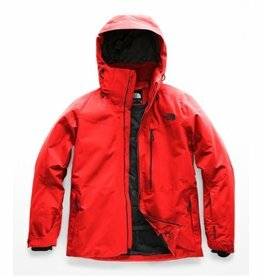 Attention-grabbing Spyder details, like symmetrical color blocking and a bellow chest pocket, distinguish the GORE-TEX® Flywheel jacket from the rest, along with its rock-solid engineering. 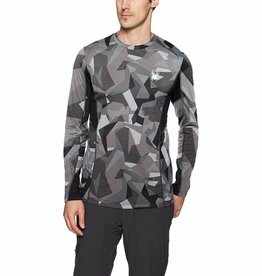 Wicking and stretch properties abound in the L longsleeve tech tee. 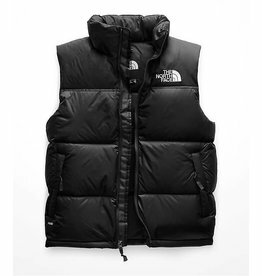 This lightweight, insulated down vest helps keep your torso warm in cold weather conditions.